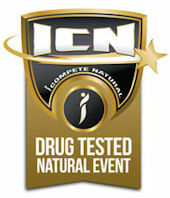 Transformation event information PDF's are available for free instant download from the ICN Members Portal at www.icompetenatural.com We also have a website at www.itransformnatural.com where you can see images from past TFX events. 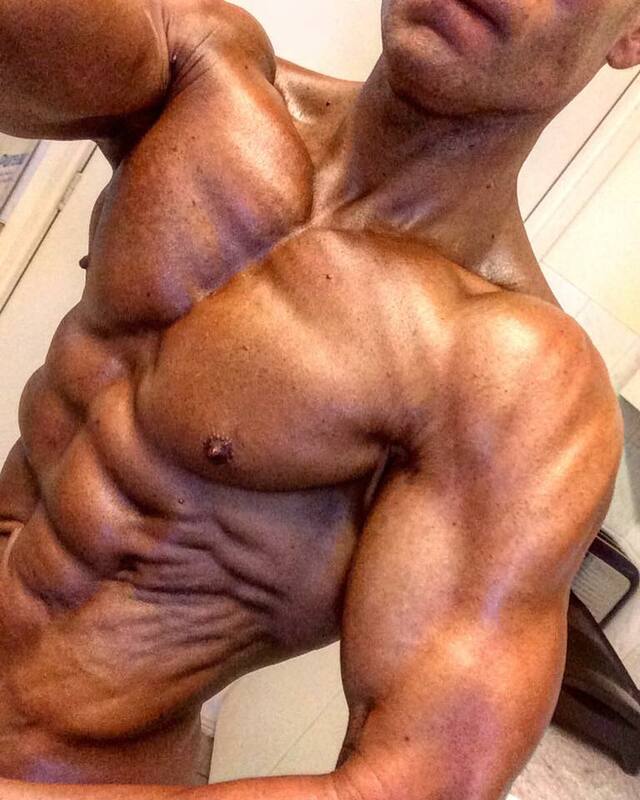 Rich Daniel is one of the stars on display at the iCompete/INBA NSW South Coast Championships starting on Sunday 11th September at 10.30 am at the Woonona Bulli RSL club, the doors open at 10.00 am. Tickets are available a the door, cash only. 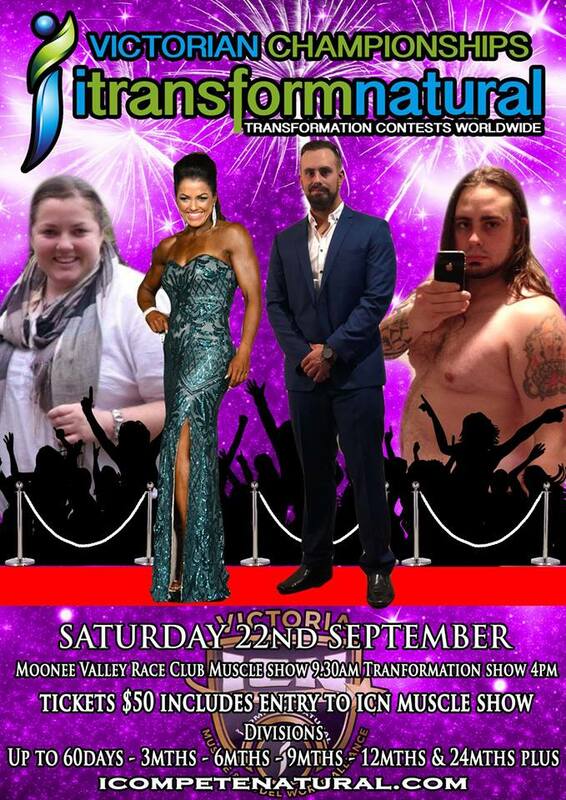 The image of Rich Daniel is a depleted and only partially tanned look, he looks ready to repeat his victorious Coffs Classic carnage at the South Coast, the question is, can anyone stop this one man wrecking machine? He won't have it all his own way however with between 250 to 300 entrants going to do battle and let's face it, everyone wants to win i badly on contest day, it promises to be the best South Coast ever held! Full details here. 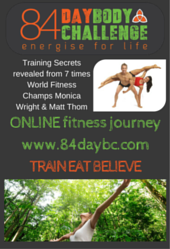 2015 FLEXR6 INBA Australian Championships - Will You Be There? 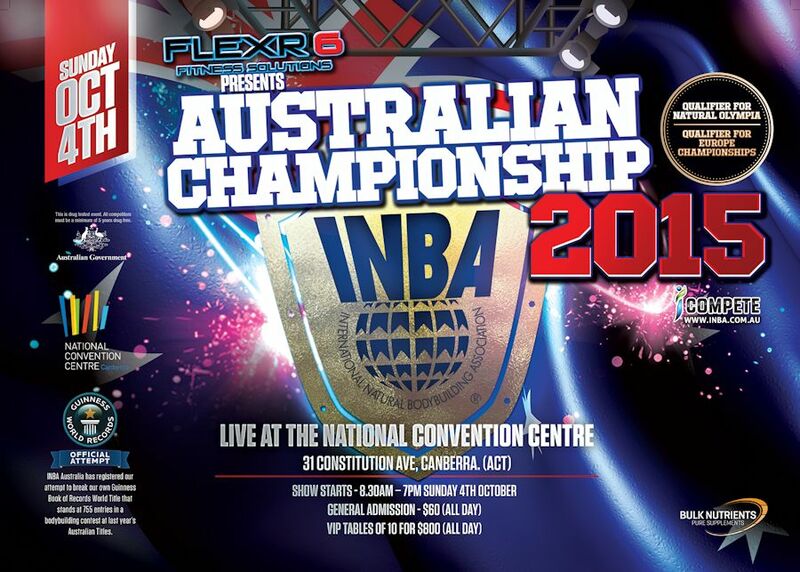 The FLEXR6 2015 INBA Australian Championships poster is out and looks amazing. This year's Australia is going to be the pinnacle of achievement and if you have competed and enjoyed any event in Australia during the year then you should consider the Australia, there are divisions for everyone, even Novice. 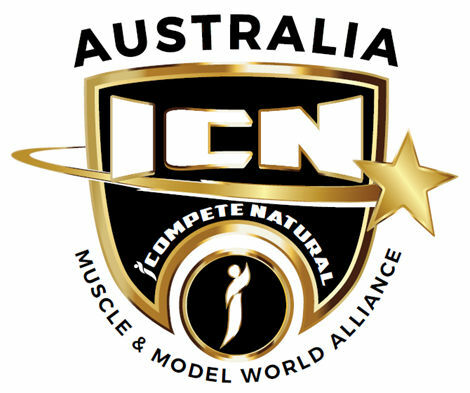 The qualification to get into the Australia has been made easy for you: Top five in any INBA contest! 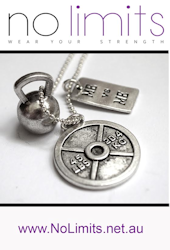 That's it as long as you placed Top 5 in an INBA event and you are a current financial member you can register right now for the BEST event of the year. 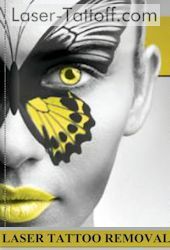 The info PDF with all the details is available here. We think you'll agree this iCompete Australia news item is a ripper, please share on Facebook with your friends. 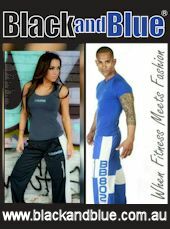 iCompete Natural Bodybuilding, Fitness Model & Bikini Model Competitions. 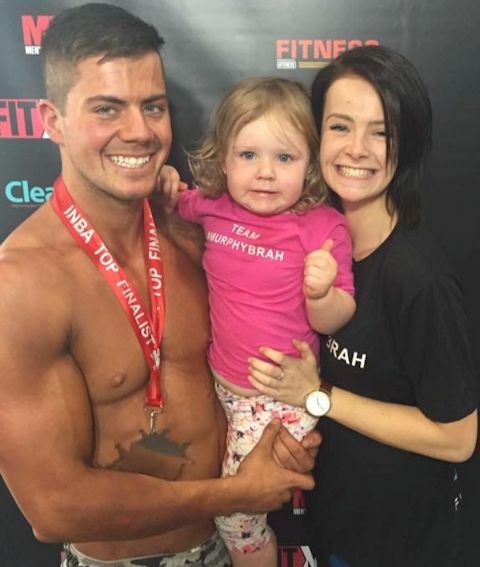 This image of Tyson Murphy and family shows why being fit and healthy makes you happy - what a fantastic memory to treasure always. We think you'll agree this iCompete Australia news item is a ripper, please share on Facebook with your friends.